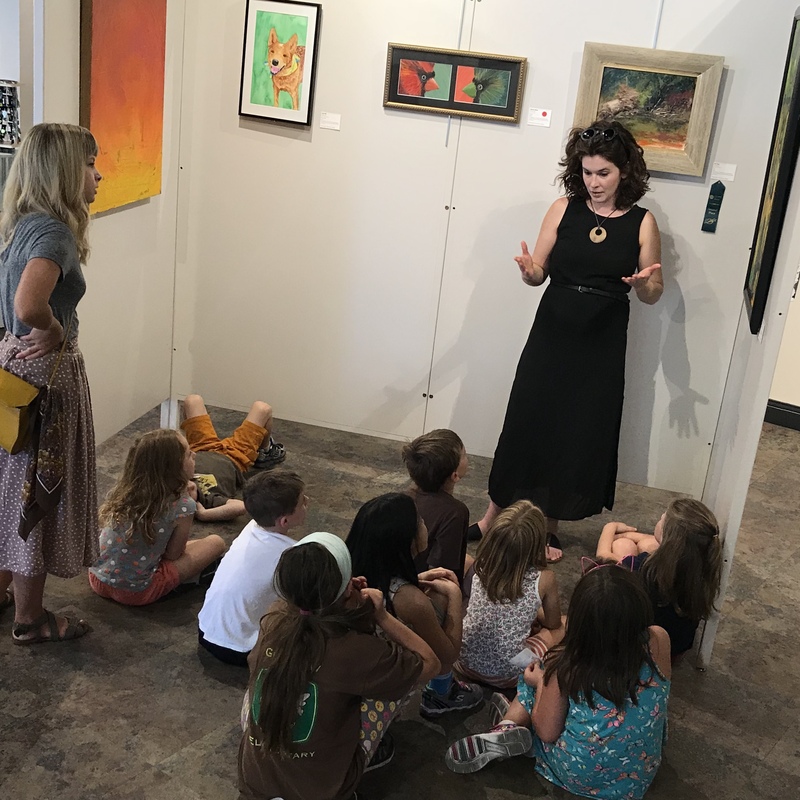 Columbia Art League provides a stimulating environment for Creating, Appreciating, and Learning about the visual arts. We also present Art in the Park, mid-Mo's oldest and largest fine arts festival, free to the public each year, showcasing over 100 fine artists. CAL is a cornerstone of our local creative community. Since 1959, CAL has supported and showcased local artists and provided educational opportunities to under-served and at-risk groups, exploring the benefit of creative expression in our community. 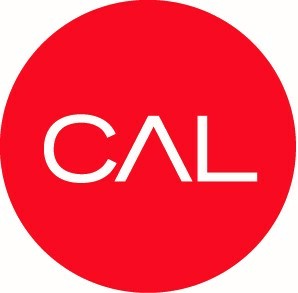 CAL believes that art and creative expression are integral to a high quality of life. As a non-profit organization, we rely on community support to facilitate dynamic engagement with the visual arts and ignite the creative spark in all of us. Had so much fun talking with David Lile of NewsTalk 1400 KFRU this morning about Summer Camps, Art in the Park, and our current exhibition, Icon! If you want a rundown of all things happening at CAL, give it a listen! Do you have a teen, age 13-16, who has a deep interest in art? Are you in need of an enriching experience for your teen this summer? Manga Illustrations with Fatima Atie! These students have already come so far! Interested in your child taking a Manga class- we have one available this summer! Columbia Art League updated their cover photo. Today is the LAST day to submit work for our Emerging Artist Booth at this years 61st Annual Art in the Park! Don't miss this incredible opportunity to have your work displayed in front of 12,000+ people! Since this show is Juried it can go on your CV! I hope there are some left, they are gorgeous! !